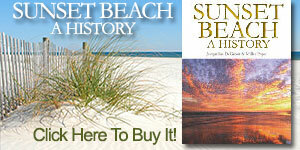 Sunset Beach NC offers a variety of pet friendly hotels and vacation rentals. Choose from Sunset Beach pet friendly hotels as well as pet friendly vacation rental homes and cottages. Please browse our list of Sunset Beach NC pet friendly hotels and vacation rentals to find the perfect pet friendly hotel or vacation rentals home.